We need plan that promotes the right kind of growth in our region, protects what we cherish, and brings our communities together to build a brighter future for Temagami. 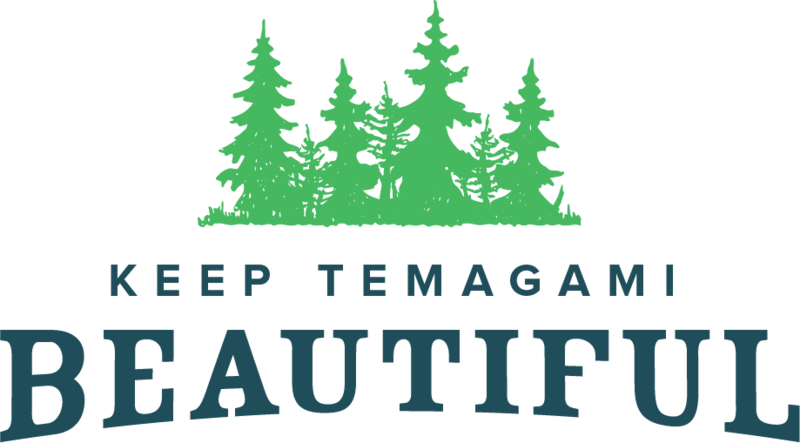 Join our campaign today and find out how you can help Keep Temagami Beautiful. This election cycle, commit to vote for a plan that protects what we have and builds on it to bring a brighter future to Temagami. Join our campaign today and find out how you can help Keep Temagami Beautiful in the upcoming municipal election. Temagami is an indisputably beautiful place, a vast and exciting wilderness for the adventurous and a vibrant place to live, work and play. But plans to review and possibly rewrite the Official Plan for Temagami could begin a process to degrade that natural beauty, not only corroding the unique character of our communities, but jeopardizing the long-term economic and environmental sustainability of our town. When the first Official Plan for the Municipality of Temagami was adopted in 2004, the document brought together many communities that make up our region, and recognized that the natural beauty of Temagami is an important part of our community’s character and plays a major role in our town’s economy. Preserving the integrity of that beauty was not only considered essential, but fundamental to the agreement to amalgamate the lake and other communities within the municipality. It was therefore enshrined in what became known as the Tenets for Temagami, a shared understanding of what makes our community a great place to live. Preservation of the Skyline and Ecological Buffer Reserves which protect the forested areas in our community from overdevelopment. Continuation of policies ensuring new development is undertaken consistent with the Tenets, not on Lake Temagami mainland, and focused in or near areas where roads and sewage infrastructure already exist and can be properly maintained. Preservation of the Local Neighbourhood Policies, which ensure our neighbourhoods can grow and develop in a way that makes sense for each of them. One policy does not fit all neighbourhoods. Our next Town Council needs to get this right, because the new Official Plan will become the blueprint for development over the next 10 years. We want to attract the right kind of growth in Temagami, opportunities that bring both economic prosperity to the region and respect our communities’ long-standing efforts to preserve the natural beauty that has attracted visitors and supported our municipality for generations. The success of our township was built on a spirit of cooperation and partnership among our communities, and a shared understanding of what makes Temagami a great place to live.  We want to ensure that Town Council respects the spirit of that collective approach, believing that the best future for Temagami is one that is collaborative and considerate all of community voices. If you support an Official Plan for Temagami that reflects a thoughtful, collaborative approach and preserves the unique character of our community, join our campaign today and find out how you can Keep Temagami Beautiful. We Need a Plan THAT PROMOTES THE RIGHT KIND OF GROWTH IN OUR REGION, PROTECTS WHAT WE CHERISH, AND BRINGS OUR COMMUNITIES TOGETHER TO BUILD A BRIGHTER FUTURE FOR TEMAGAMI.